Back in 1992 legendary video game designer Sid Meier created the first Civilization game, which is widely regarded as one of the best turn-based strategy games ever made. The series has gone from strength to strength since then, even if Sid Meier’s outfit Firaxis did stumble once in a while (like with the not so great Civilization: Beyond Earth). But still, what matters is that another Civilization game is headed our way this fall, and the upcoming Civilization VI is definitely looking like it could be another great entry in the series this year. Aside from gameplay innovations like the way builders work in the game, Civilization VI will also feature a large roster of civilizations to play as. We’ve already seen that new civs like Scythia will be joining the fray, and we will also get a chance to play with classic civilizations like Japan and China. 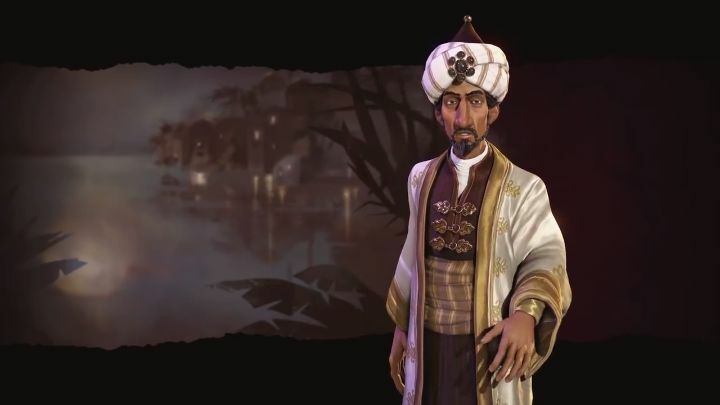 And now Firaxis has released a new preview video showcasing the game’s Arabia civ and its leader Saladin. Saladin is a well-known historical character who fought the likes of English king Richard the Lionheart in the Crusades, and is also a renowned figure in the Arab world. In the game, Saladin’s Arabia will have an easier time founding a religion than competing civilizations, meaning that Arabia will be well-suited for players aiming for a religious victory. Arabia also gets a unique building known as the Madrasa, which aside from getting players additional science points also nets them faith points. And Arabia’s worship building costs less faith to build than others, adding to Arabia’s religious advantage in Civilization VI. Taking into account Saladin’s life as a warrior though, Arabia also has the powerful Mamluk unit in the game, a mounted military unit which replaces the knight and has the advantage of being able to heal at the end of every turn, regardless of whether the Mamluk has moved or attacked an enemy unit. So it seems Arabia will be an ideal civ for those players looking to focus on religion in the game, but a science victory will also be possible (thanks to the Madrasa’s advantages) in a game of Civilization VI. What’s clear, though, is that this latest Civilization game looks likely to offer plenty of strategic possibilities when it ships this fall, and is shaping up to be one of the year’s best releases for fans of turn-based strategy games.